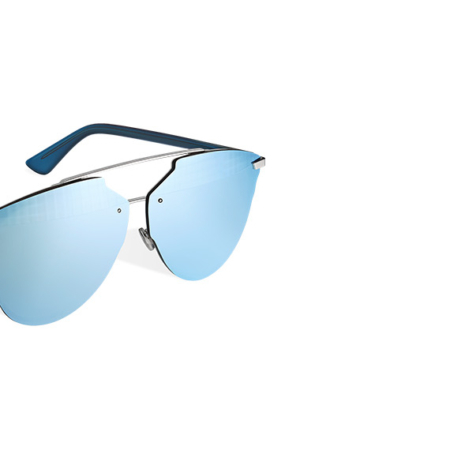 SKU: dior-technologic-0PQUA4 Category: Sunglasses Brands: Dior. 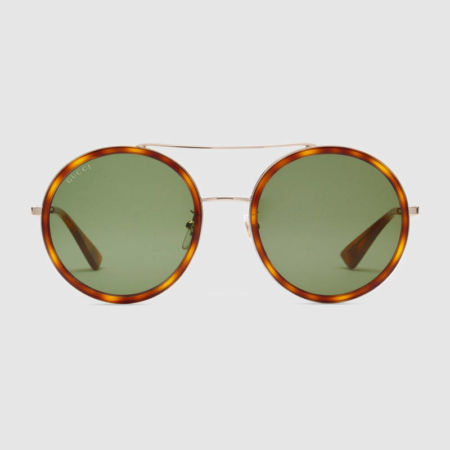 The “DiorTechnologic” shaped sunglasses have a distinctive elegant and contemporary look. 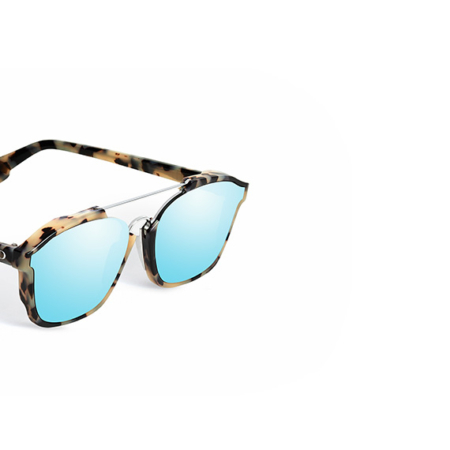 The openwork matt navy blue lacquered metal frame with the ultra-flat mirrored lenses and matt black temples. 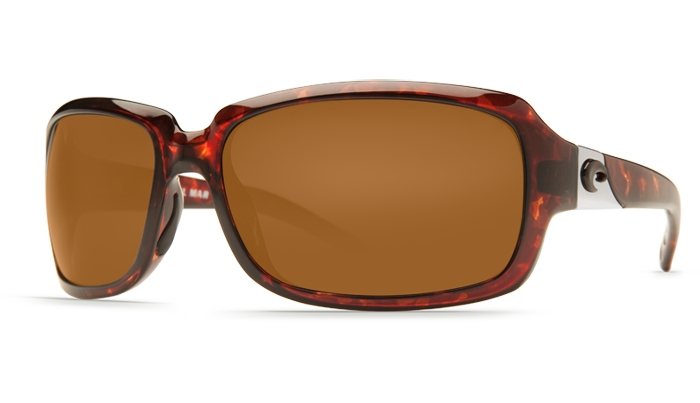 The Blue mirrored lenses offers 100% UV protection.